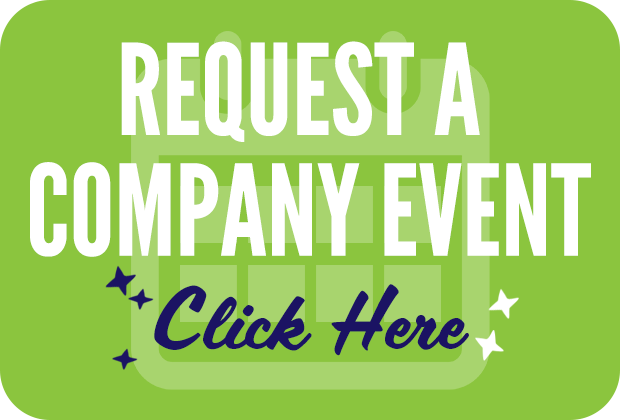 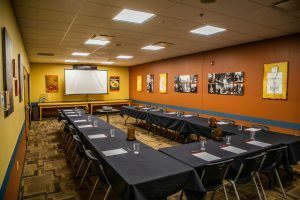 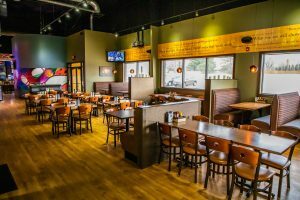 Looking for an event space for a party or meeting? 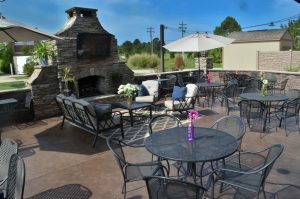 Edison’s is one of the best event venues in Illinois! 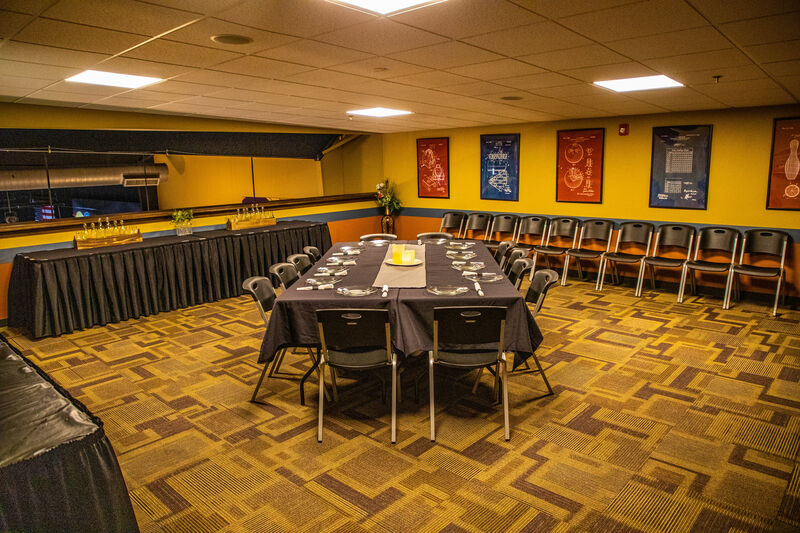 Our variety of unique party rooms and meeting spaces can be configured to accommodate groups from 10 to 500. 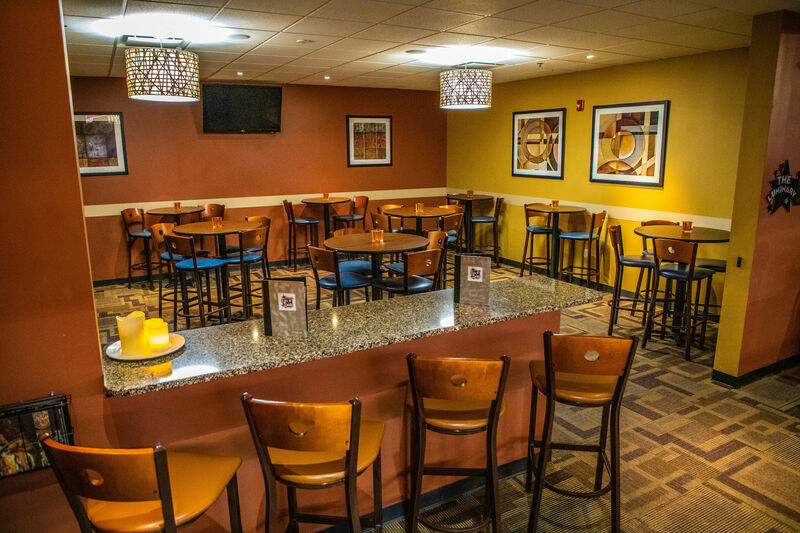 All of our rooms have flat-screen TVs, as well as private music and visual presentation options. 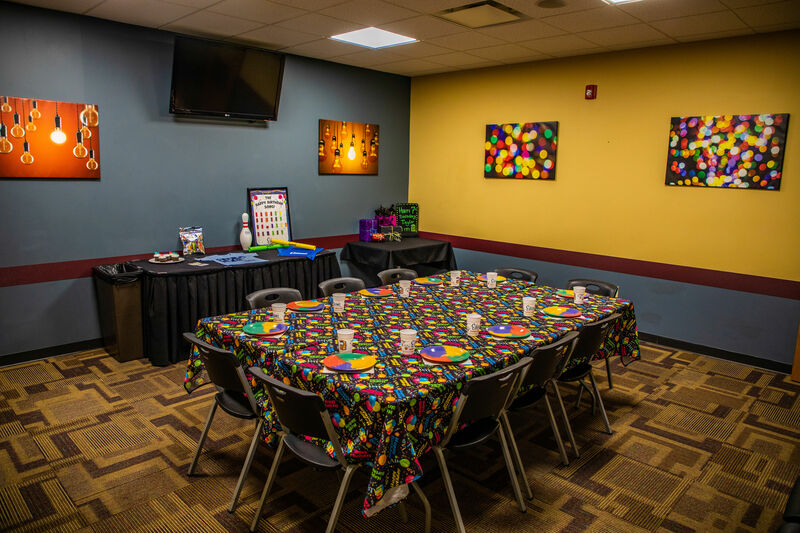 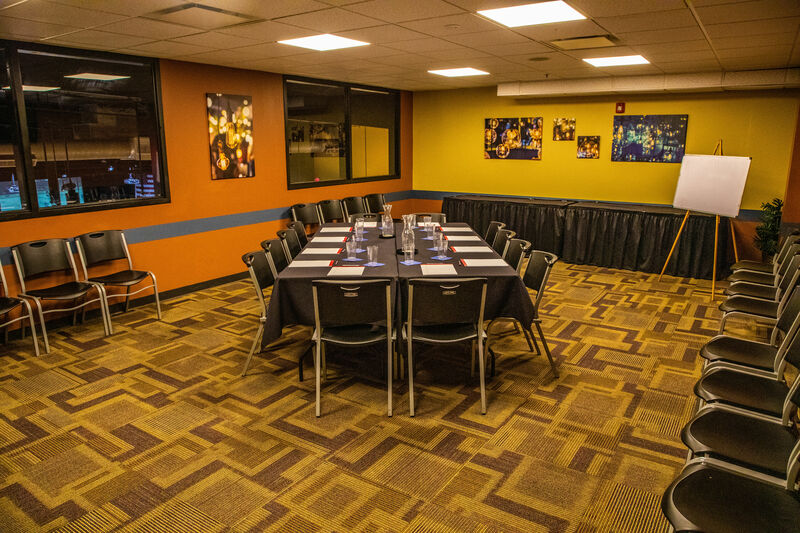 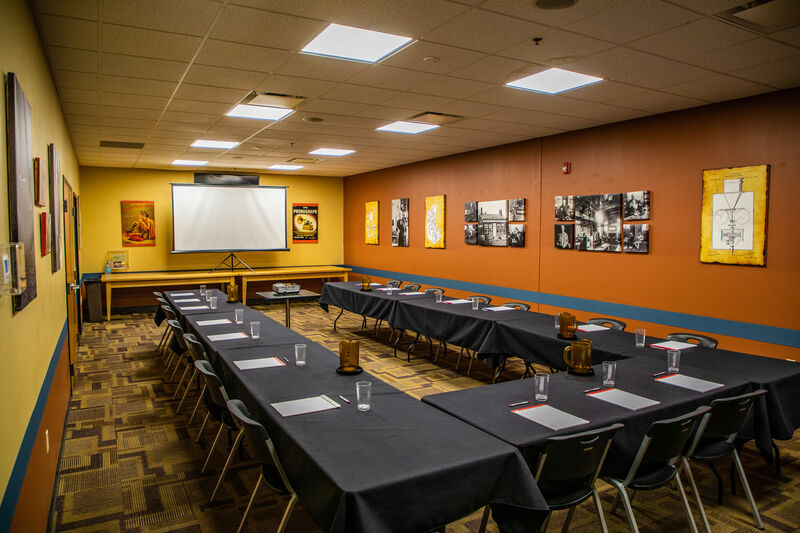 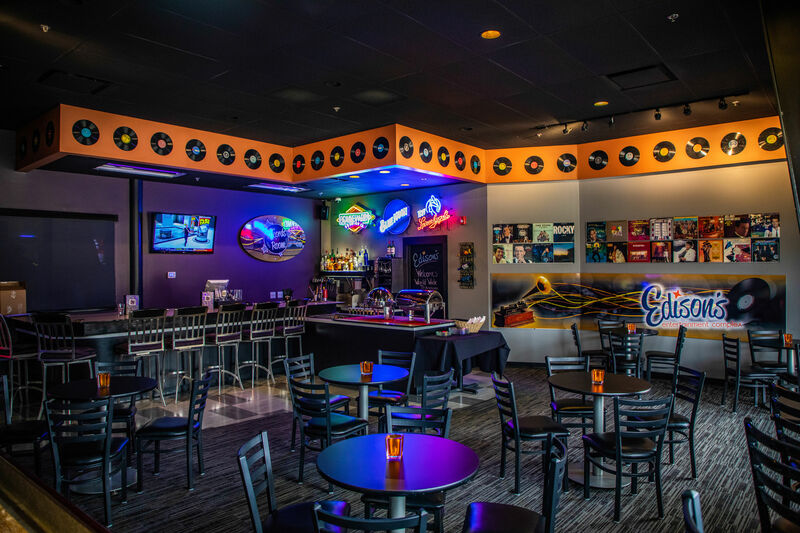 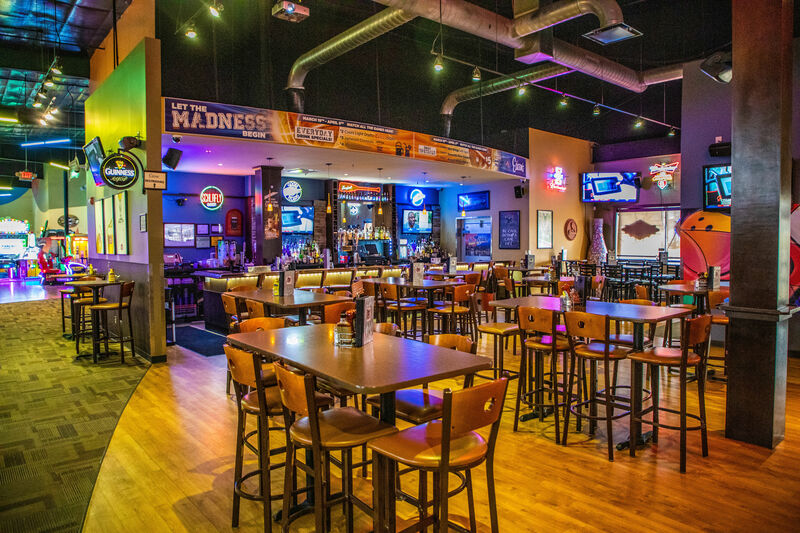 Gather your group in one of our comfortable rooms, or let them run wild in our bowling, laser tag, and arcade areas. 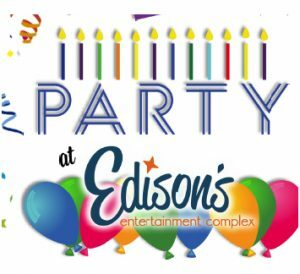 When it’s time to eat, your guests will love the delicious options on our Party Menu. 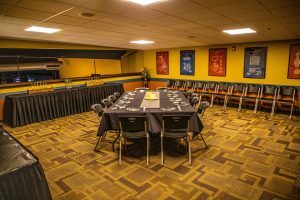 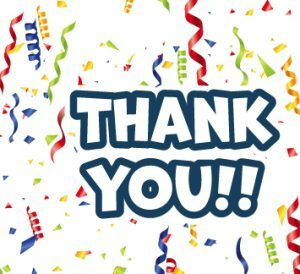 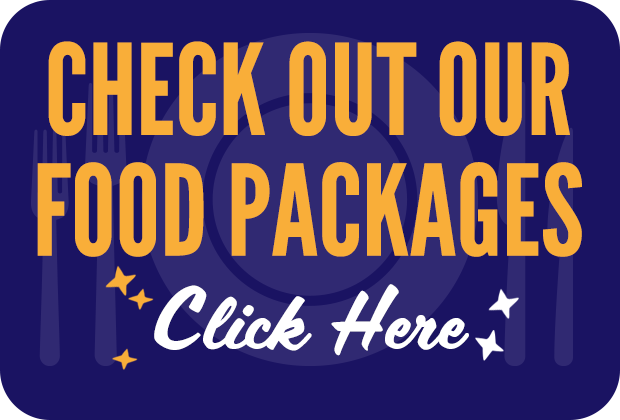 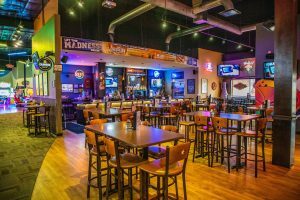 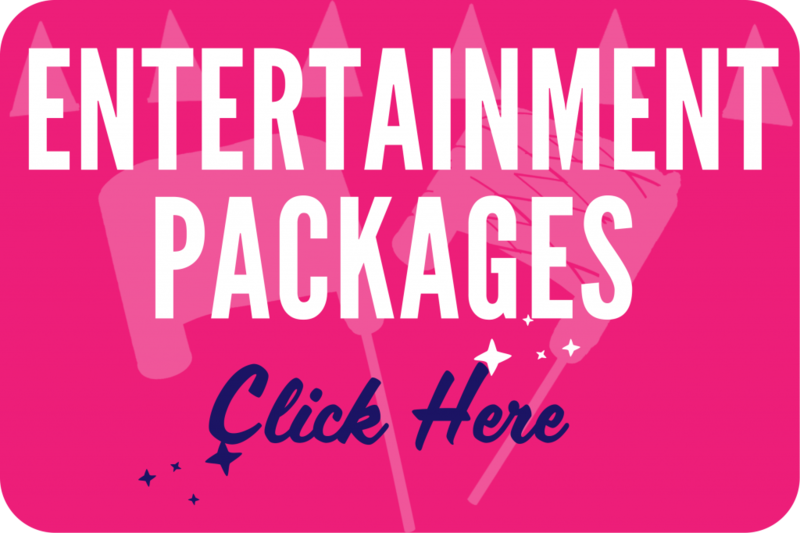 If your party just needs some food, beverages, and entertainment, there’s no party room rental fee, just a reasonable spending minimum based on your event. 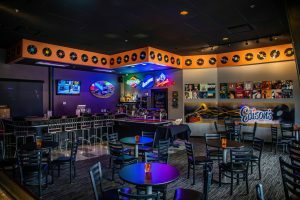 Need the whole building? Call us at 618-307-9020 for a custom quote.